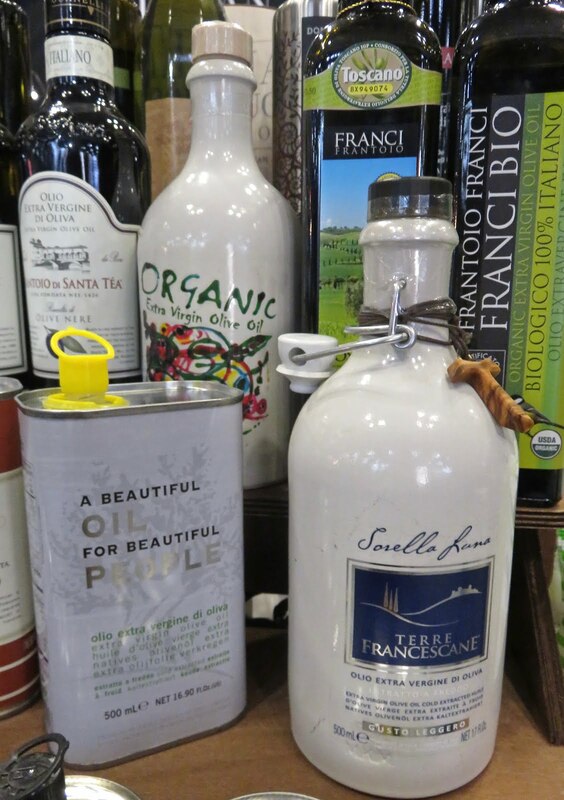 Olive oils are as refined and sophisticated-with nuanced flavors like those other palate pleasers -wines/bourbons. 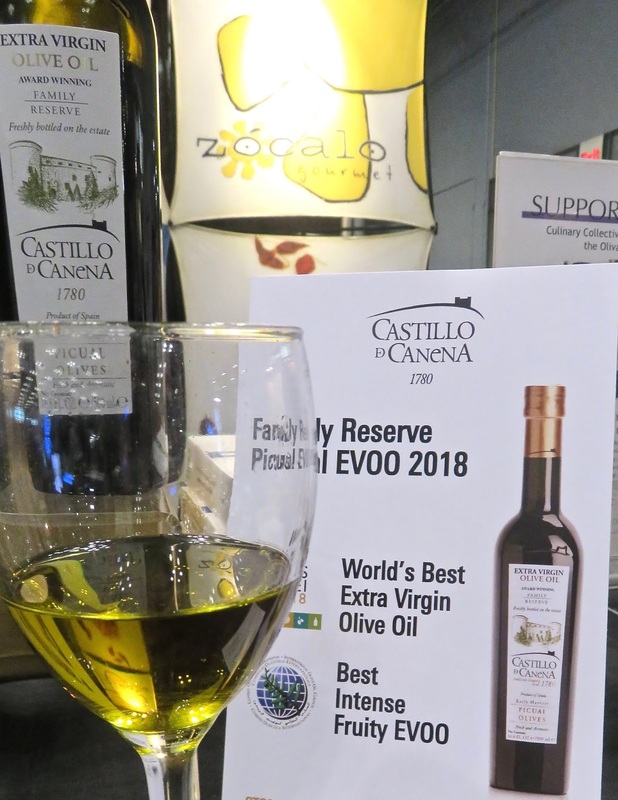 From ITALY Redoro (extra virgin olive oil DOP Veneto) captures the amazing flavors from the acclaimed olives from the Garda area... a special spot -renown for its favorable climate+soils. 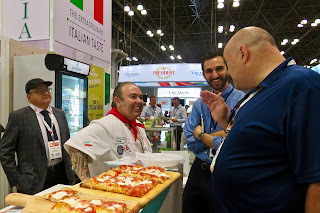 President of Redoro, Daniele Salvagno pours it on. 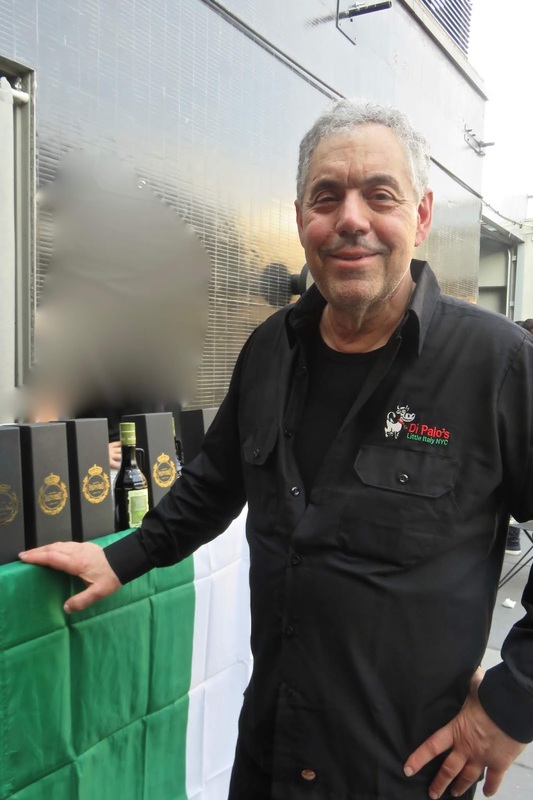 The Olive Oil production process from hand to machine picked oils-to milling, malaxation, decanting, filtering, preserving and bottling reminds us of the intense labors required of the winemaking industry. 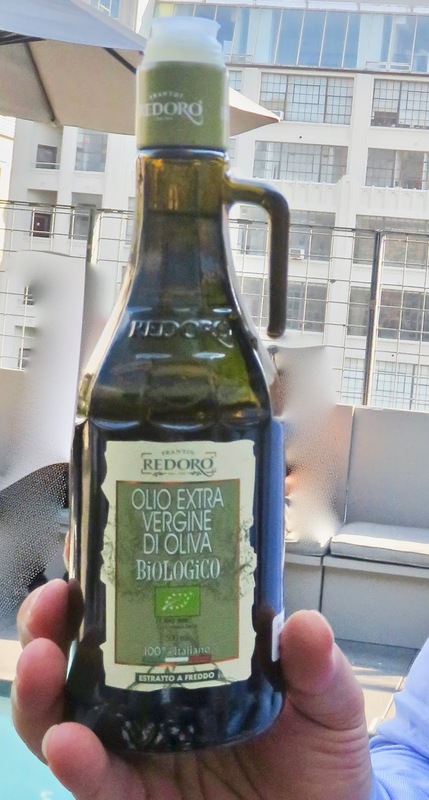 This version of Redoro Olio Extra Vergine Di Oliva Biologico-earns the Italian Protected Designation of Origin-just like the finest wines! 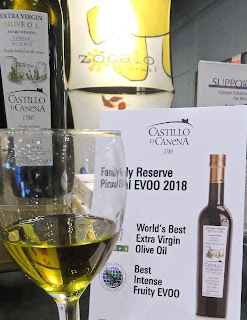 This version, non-GMO (naturally)-is a delicate oil-with subtle fruity flavors-ideal for every Mediterranean dish with olive oil on the ingredient list. 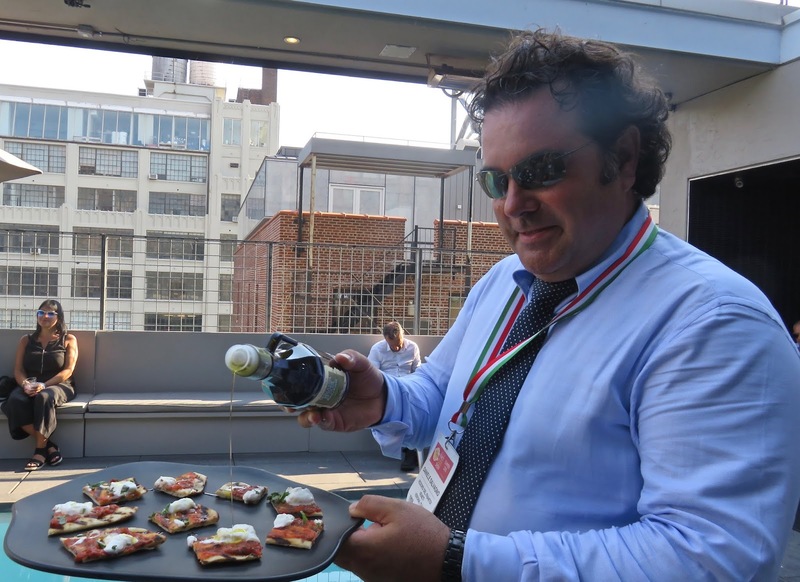 Other versions of olive oil can be more intense-nutty or with bigger sweet fruity finish. And with slightly different smoke points-sauteed options abound. Interesting-how much the terroir -climate of olives-including the altitude of the trees-so impact the flavors of the many different types of olives. Widely available in the USA. From California. 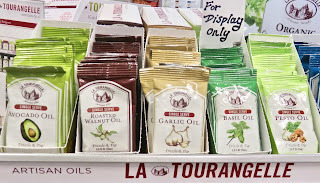 La Tourangelle's specialty + organic oils sourced from plants-nuts (sesame, roasted walnut, pistachio, roasted pecan, pumpkin ), coconuts, beauty favs sweet almond oil, avocado, and everyday olive selections - and their award winning infused collections...are beautifully packaged too...ideal for gifts. 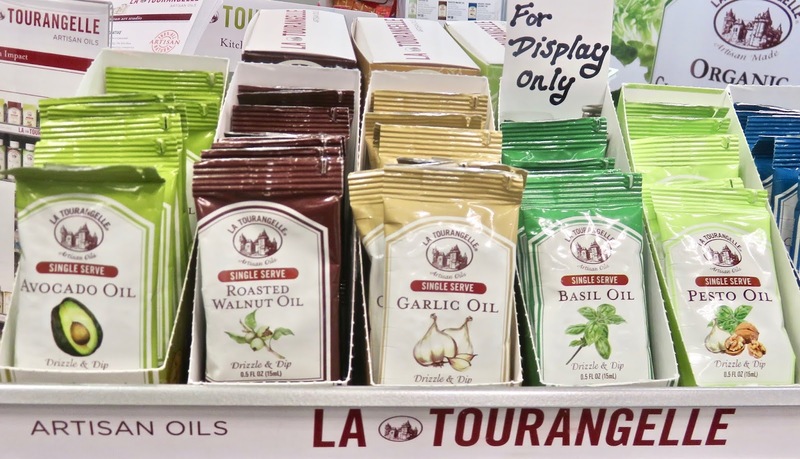 La Tourangelle-launches single serve (or two) packets of their luscious artisan oils. Great for travel-or for trying out -and assures freshness each time one uses it. Need inspiration if your gift is a ready made dish? La Tourangelle's website has mouth watering recipes...for all courses. Flavors available-avocado, roasted walnut organic virgin olive oil, basil, garlic, and pesto oil. The best gift we could ever get-a chef-and their own pizza oven+ingredients=final product to be eaten!!!! 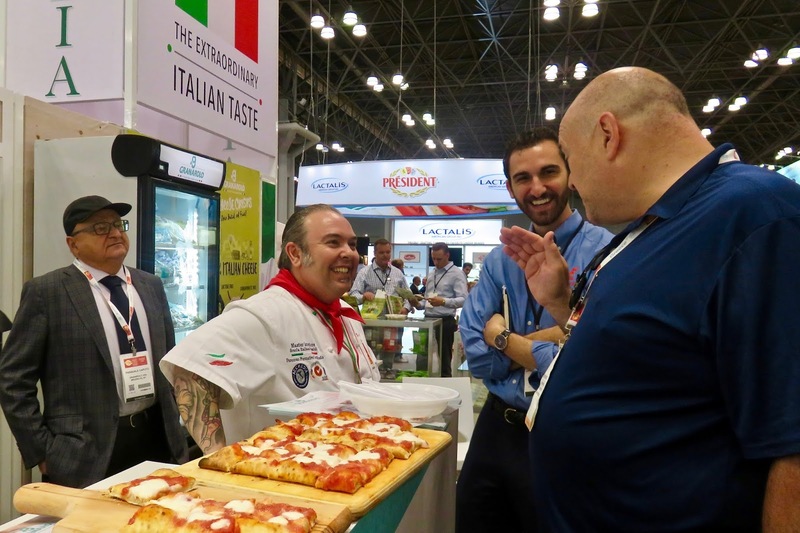 Amazingly-the Italian rows of exhibitors at the Fancy Food Show manage set-ups that are equal to NYC's acclaimed pizzerias...straight from Italy though-the chefs + ingredients. Show stopping results! Sabatino Tartufi-is one Italian (Umbria born) company that stands out for making the luxurious aromatic flavors of truffles more available to foodies. 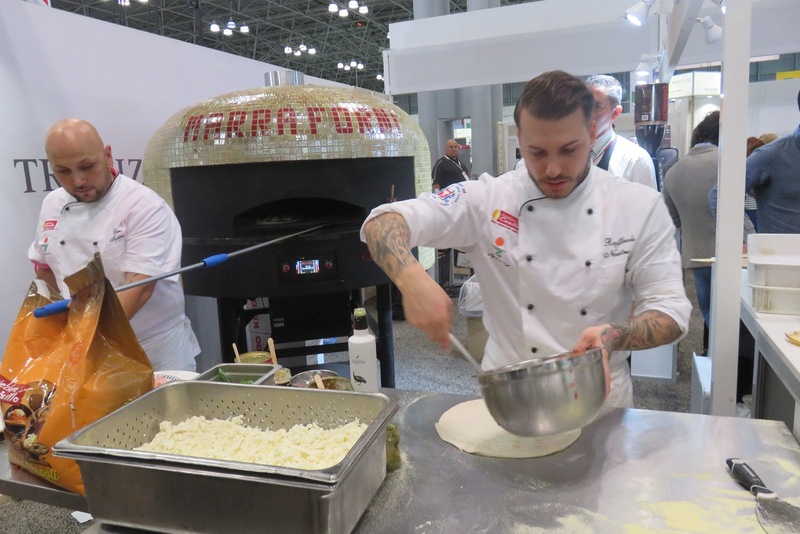 Their new Truffle Pizza Spread-is a ready to use-ideal for gourmet version of one of our fav types of pizza-crackling crust underneath layers of 'white' cheeses.